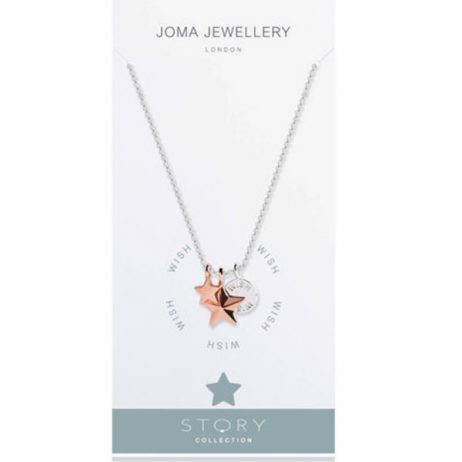 Make someone’s wish come true with this beautiful Joma Jewellery Story Wish Silver And Rose Gold Charms Necklace, finished with a silver plated engraved disc charm with the word wish, a rose gold plated faceted star charm and a small rose gold puffed star charm sitting on a silver plated rolo chain necklace to make the perfect gift. 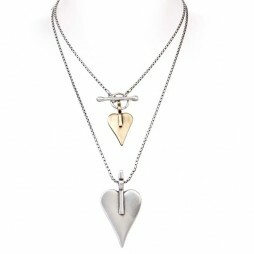 Making a wish come true….. this Joma Story necklace is finished with a trio of beautiful charms, to include a silver plated engraved disc charm with the word wish, a rose gold plated faceted star charm and a small rose gold puffed star charm sitting on a silver plated rolo chain necklace to make the perfect gift. 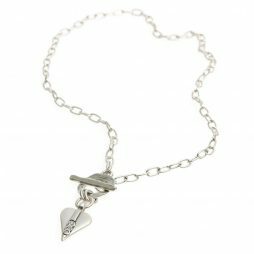 Joma Jewellery’s Our Story Necklaces are brand new this season, with gorgeous charms and sentiments these necklace are the ultimate silver accessory to wear in style. 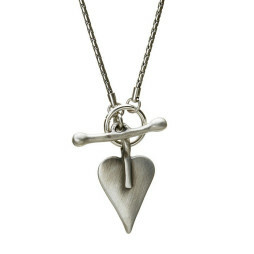 Perfect for adding to with your own charms from our #MYJOMA collection. 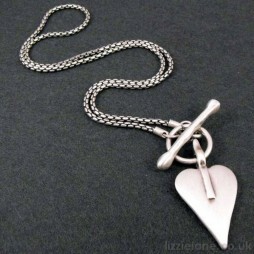 Birthday Gifts, Gifts By Occasion, Necklaces, Joma Jewellery, The BIG SALE. 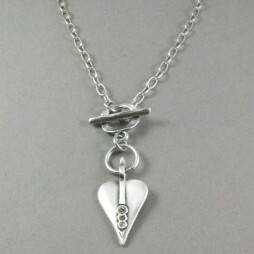 The Danon Silver Small Heart Necklace is a gorgeous and original gift to give to someone special. 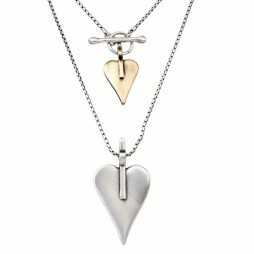 Great product at a great price, thank you.